"Toy: Enesco Nurse Figurine" by Normadeane Armstrong Ph.D, A.N.P. 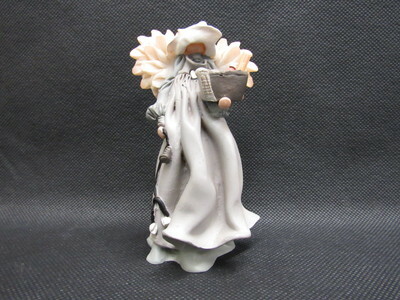 This is a Nurse figurine designed by Cathy Koziol and licensed by Enesco Corporation. It was manufactured in China and is made from resin.